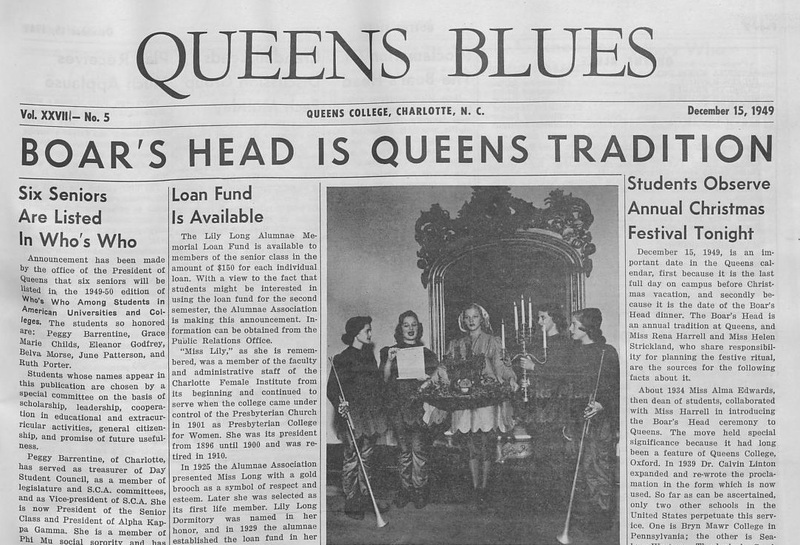 Student yearbooks from Queens University of Charlotte are now available through DigitalNC and Archive.org, through a digitization grant from the North Carolina Digital Heritage Center. 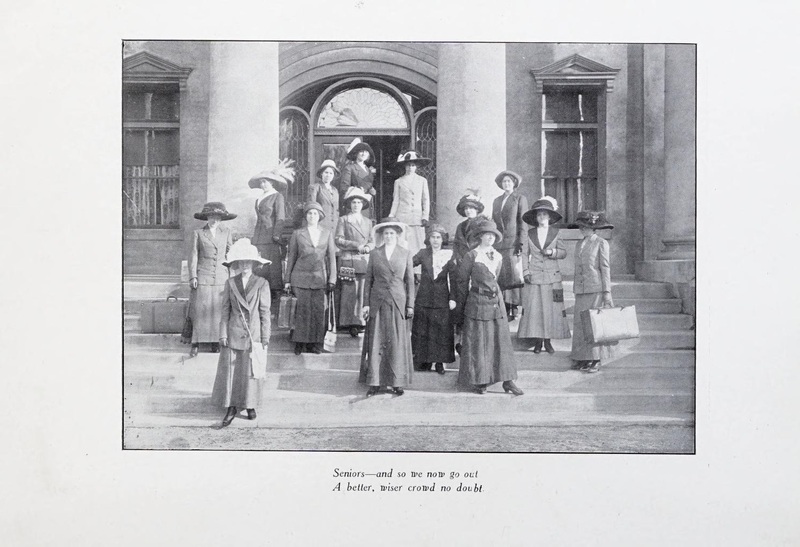 The online volumes range from the days of the Chicora College for Women in 1902 up to the 2009- 2010 volume. Everett library special collections, in collaboration with the North Carolina Digital Heritage Center, is proud to showcase the first phase of an ongoing historic newspaper digitization project. The Queens Blues is now available to browse, search and download for free. This collection spans nearly 20 years, from October 9, 1931 – May 23, 1951.